There’s a new interview with me in VoyageLA. I very much appreciate that Sid Reddy and his staff were interested in my story, experiences and accomplishments. We’ll be discussing a new perspective on UFOs, as well as about expanded audience participation in coming shows…and the reason why it’s so important now. 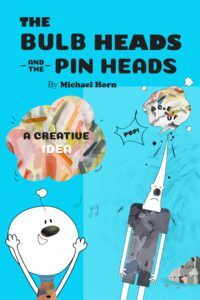 Michael Horn’s NEW children’s (and adult’s) book on Amazon. Here’s a visual follow-up to the previous blog about the Pentagon UFO hoax. It remains to be seen if the gullible public will come to their senses in time. 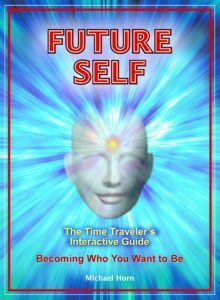 Not doing so only further assures the fulfillment of Meier’s newest prophecies and predictions. In 1965, my painting below was displayed in the Sixty-eightth Annual Exhibitionby Artists of Chicago and Vicinity, at the Art Institute of Chicago. I draw your attention to several of the images in the painting, beginning in the top left. The Birds, the Fish and…?